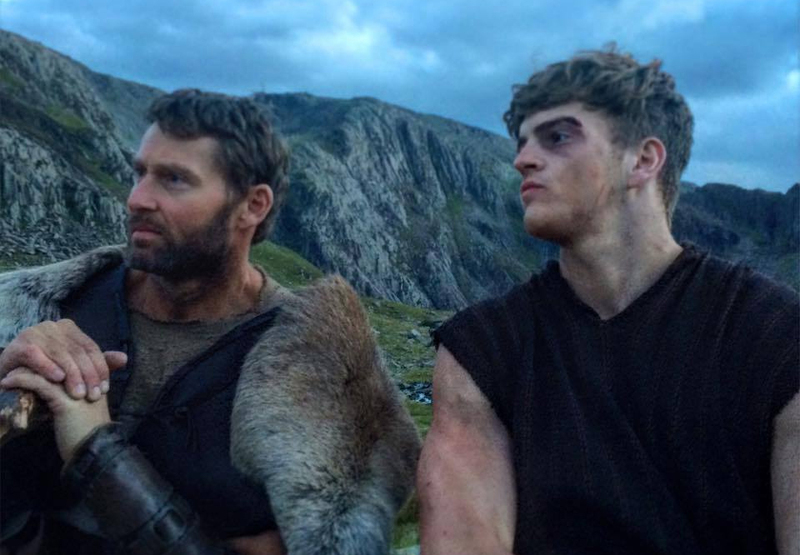 Jonno is to play the lead role of Adrian in the forthcoming film The Chariot, directed by Mark Atkins, which was shot on location in Snowdonia during Auguest and September 2015. This action adventure tells the story of a young vigilante (Adrian) who convinces a former gladiator to help him defeat the Romans in his homeland of Lusitania. Chariot has secured international distribution and is due to be released in early 2016.